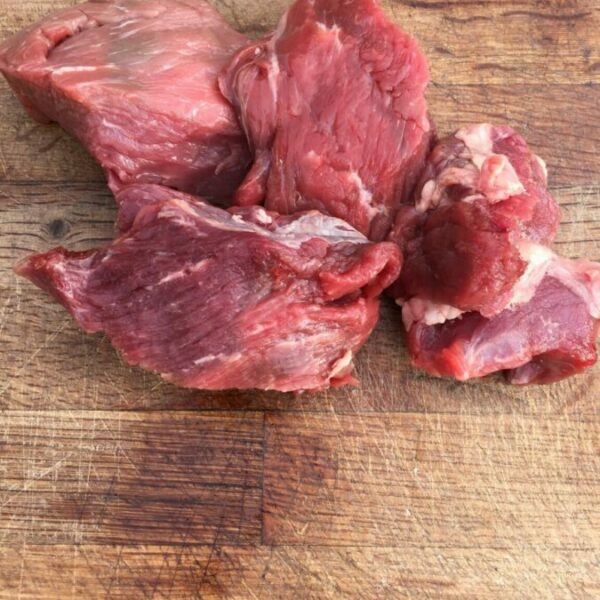 Dogs are carnivores and are designed to eat meat. 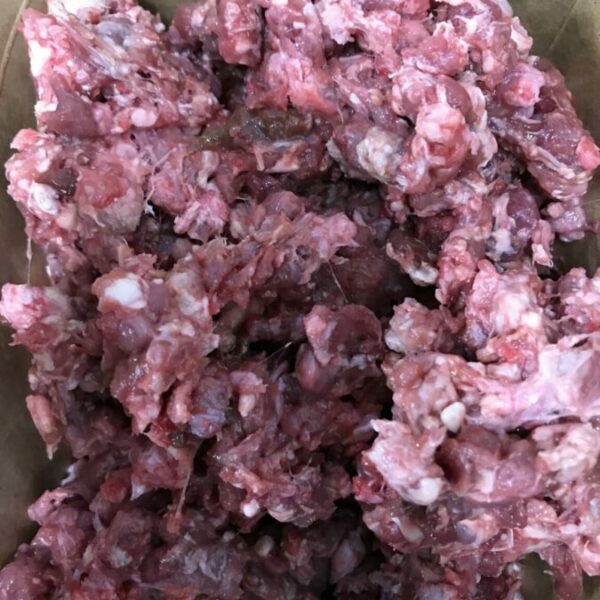 Raw feeding can help with a number of health issues including; flatulence, digestive issues, skin irritations and more. WHY CHOOSE HENLEY RAW ? 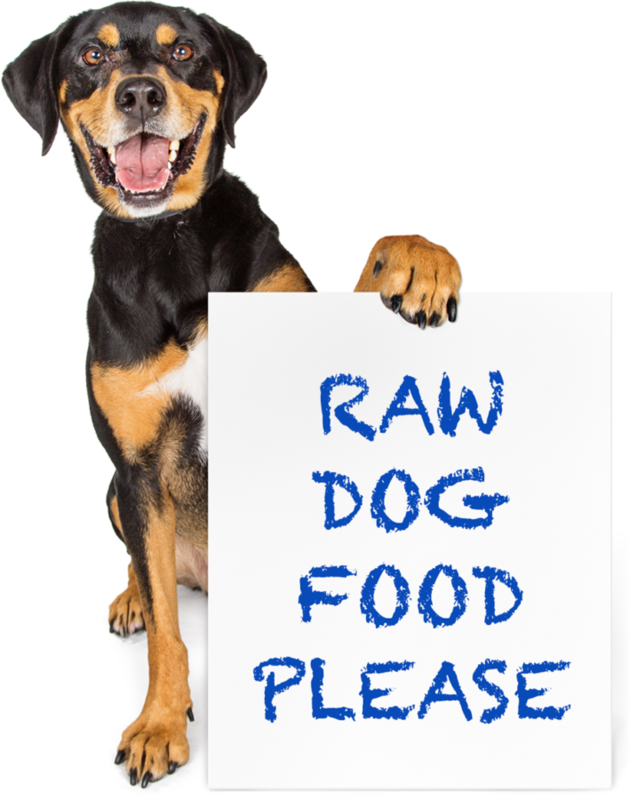 Dogs have eaten raw dog food for over 10,000 years, it’s what their bodies are designed for. 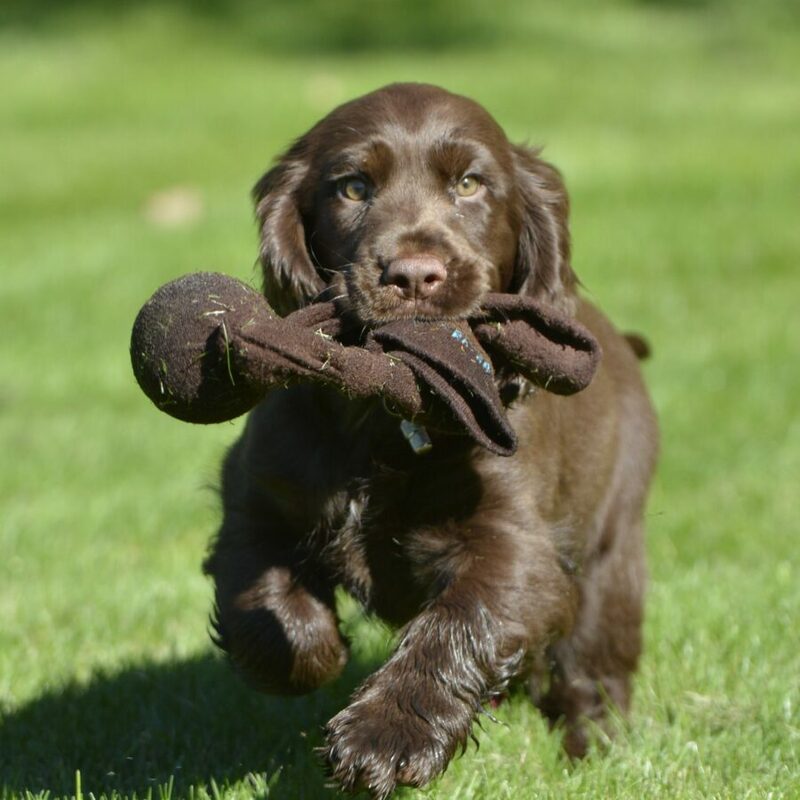 Henley raw dog food offers a more natural and nutritious way to feed your dog. 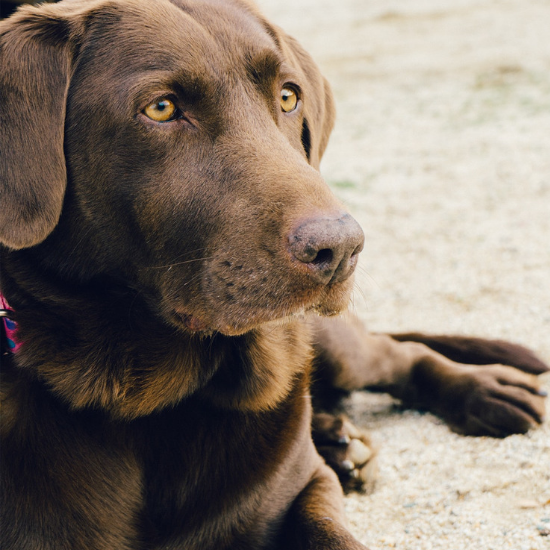 A raw food diet can make your dog happier and healthier too. 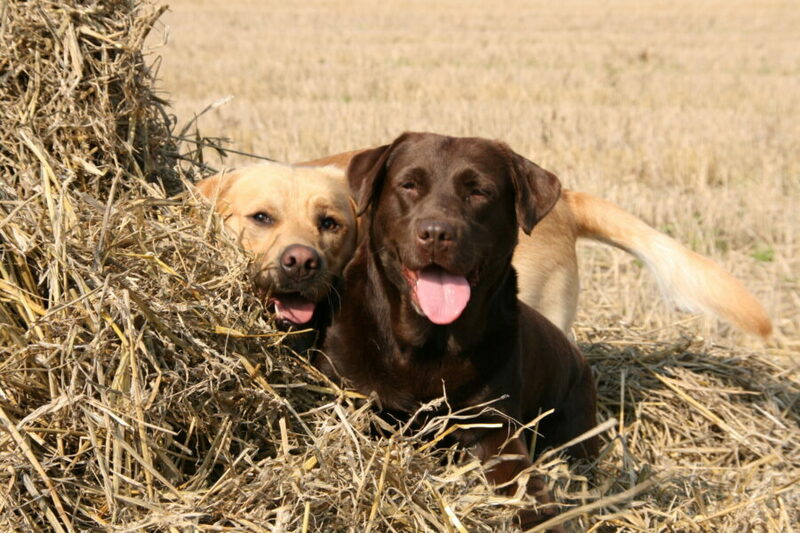 Henley raw dog food is all about feeding your dog the way nature intended. 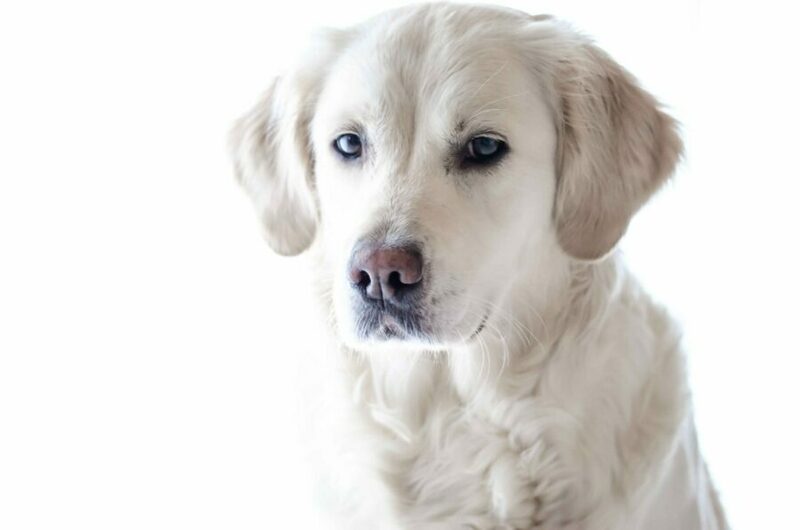 In a very short time your dog’s health and wellbeing can improve dramatically.
" 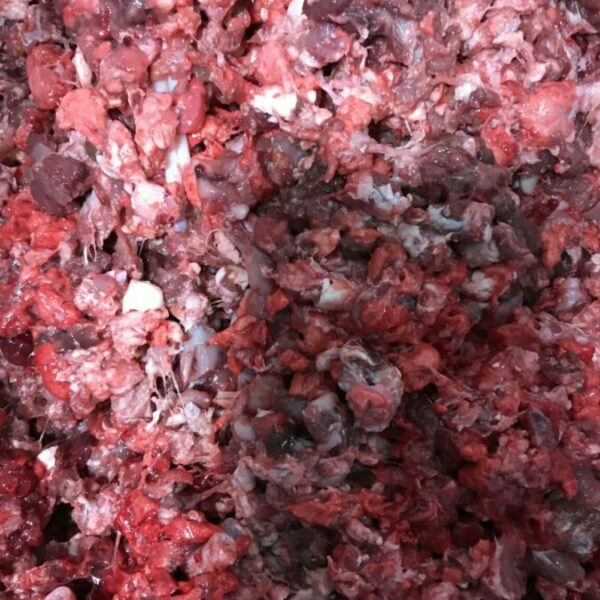 I've been feeding my dogs on Henley Raw for a long time, after trying many different raw companies. Henley is the one they can't get enough of "
" We have been using Henley Raw since our pup was 11 weeks old (now 8 months). 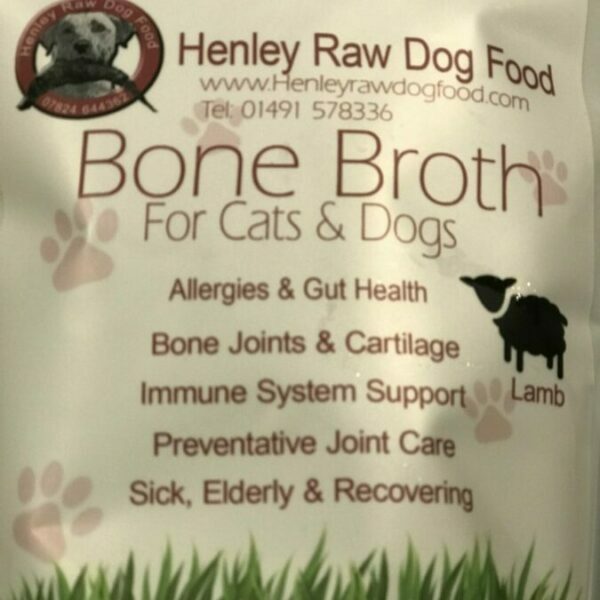 Henley Raw is by far the best we have tried, lovely and chunky "
" So please I found Henley Raw Dog Food! 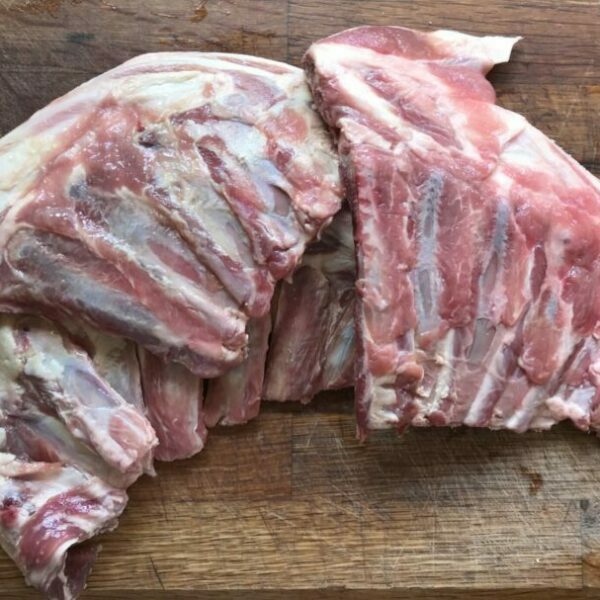 If you are serious about your dog's diet, Henley Raw Dog Food tick all the boxes, good quality and variety, reasonably priced, amazing customer service "
" Top quality raw food at reasonable prices. I've tried all the so called top brands and Henley beats them hands down. Fantastic customer service too "